Nissin Foods is known for producing numerous hit works in the instant noodle industry in Japan. 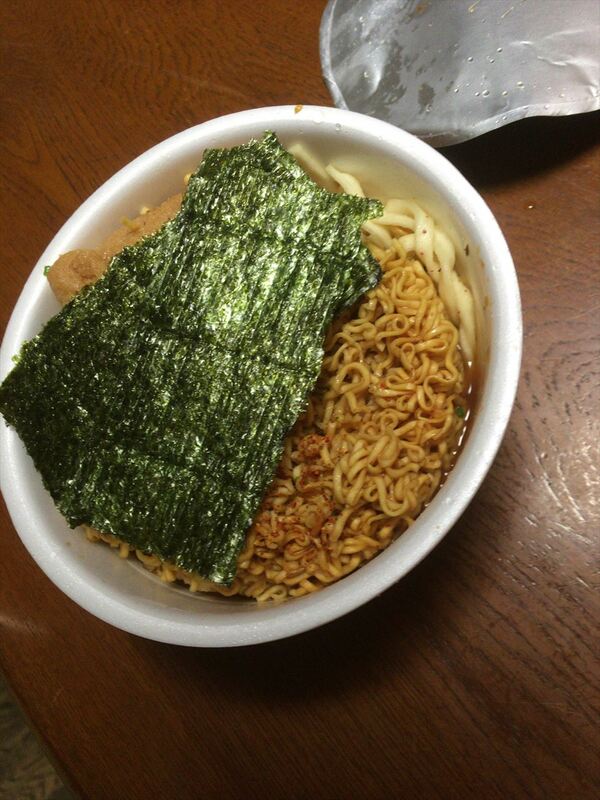 Cup noodle “Donbei”, cup noodle “cup noodle”, cup fried noodles “U.F.O.” These are all signs of Nissin Food products. Also the main product of Nissin Food products is “Chicken Ramen” . 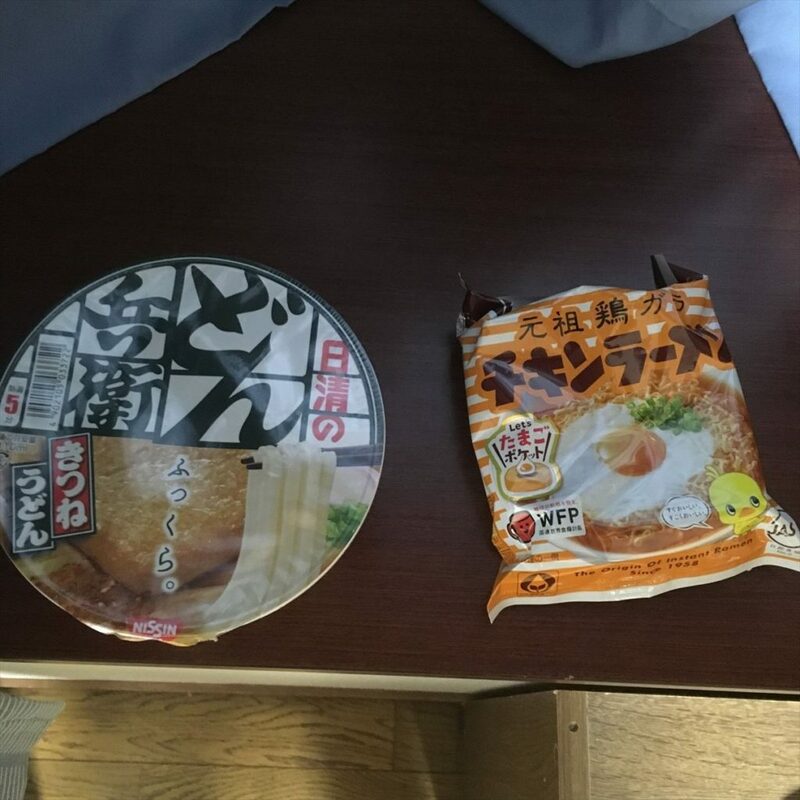 It is a popular Ramen that is still loved by old-fashioned taste, although it can be cooked in a pot, of course, you can also cook like a cup noodle by pouring hot water in a bowl, dropping an egg and eating it is such a horrible ramen it is. It is such a chicken ramen, but it seems that it turned out to be furiously intense by mixing with popular cup udon’s “Donbu”. Chicken ramen ‘s chicken stock soup is added to Dashi of Donbei, which is said to be a very punchy taste. 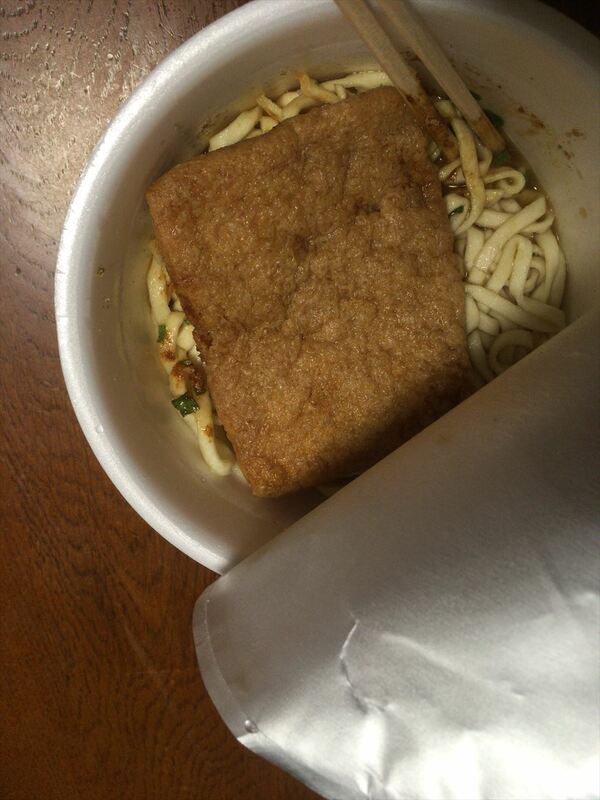 Buy donbei & Chiken ramen online! 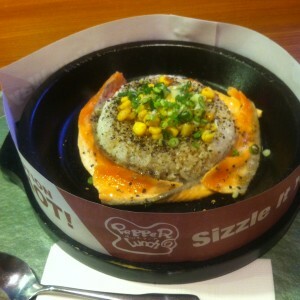 Firstly you cook a donburi kitsuneudon but please be careful not to have ordinary size but to prepare special size. It is because when you put in chicken noodles later, you will be overflowing with ordinary size . When you open the powder soup, you pour boiling water, but there are points to be careful about at this time. Normally, you pour hot water to the line, but when you make donkey you can put it in the extent that you can soak the whole noodle once. After pouring in hot water, wait 5 minutes with lid is the usual method of making donbu. 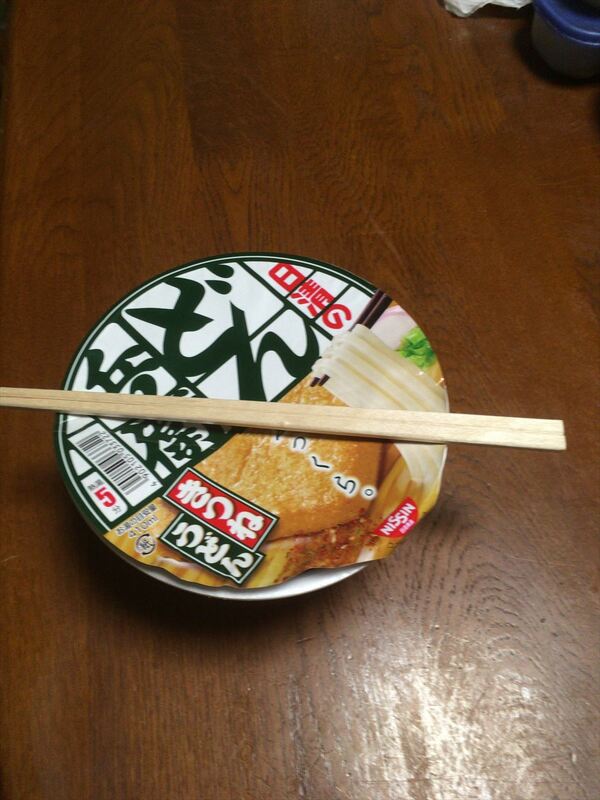 However, in order to introduce chicken noodles from here, it is necessary to open the lid a little earlier and to loosen the whole noodle with chopsticks. 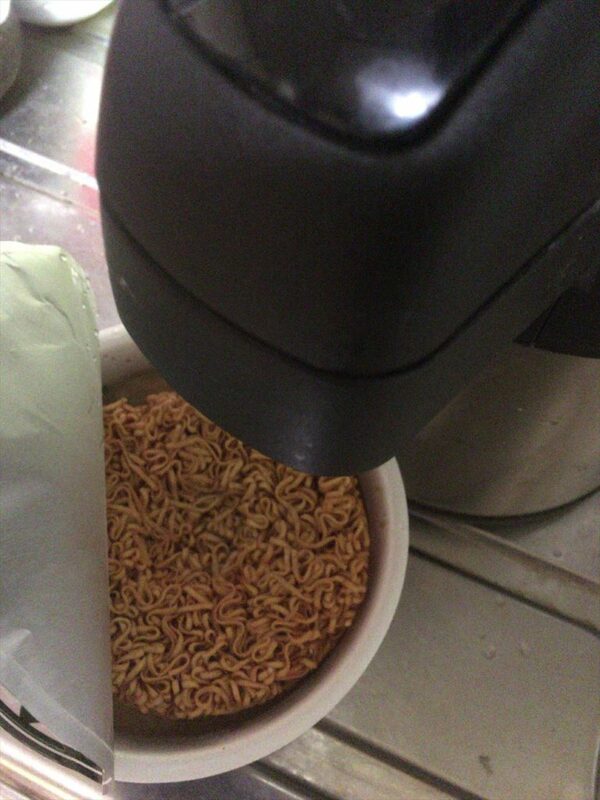 If you wait for about 3 minutes, enough noodles will be softened. 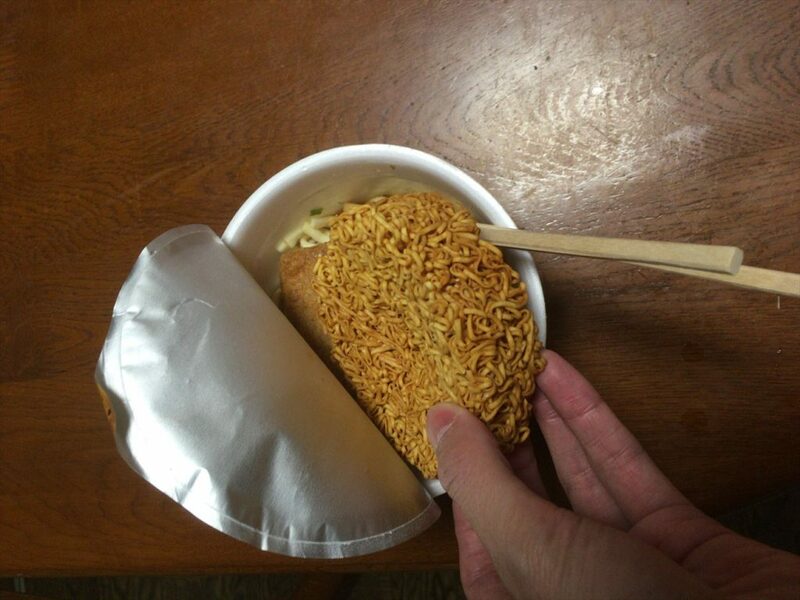 When donbei noodle disappears, then put chicken noodles from the top. 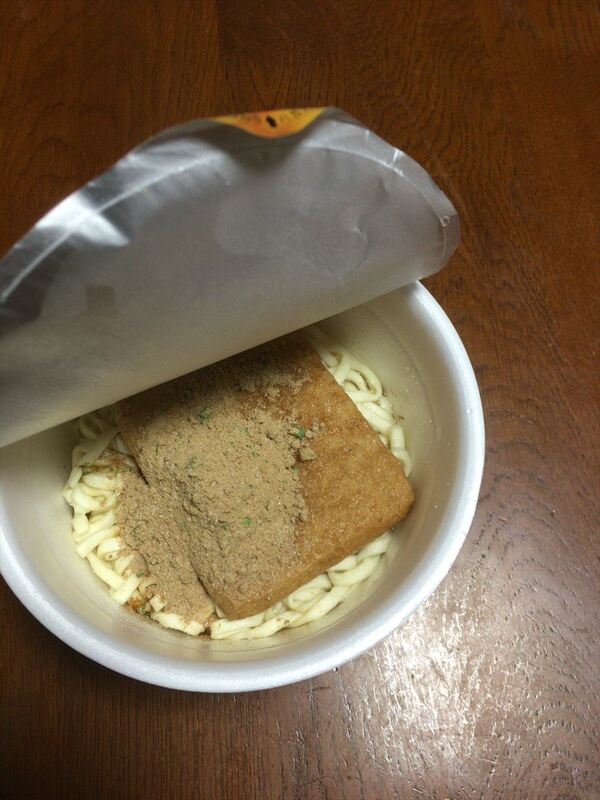 Because Donbu noodle is softened, contents do not overflow even if you feed chicken noodles. 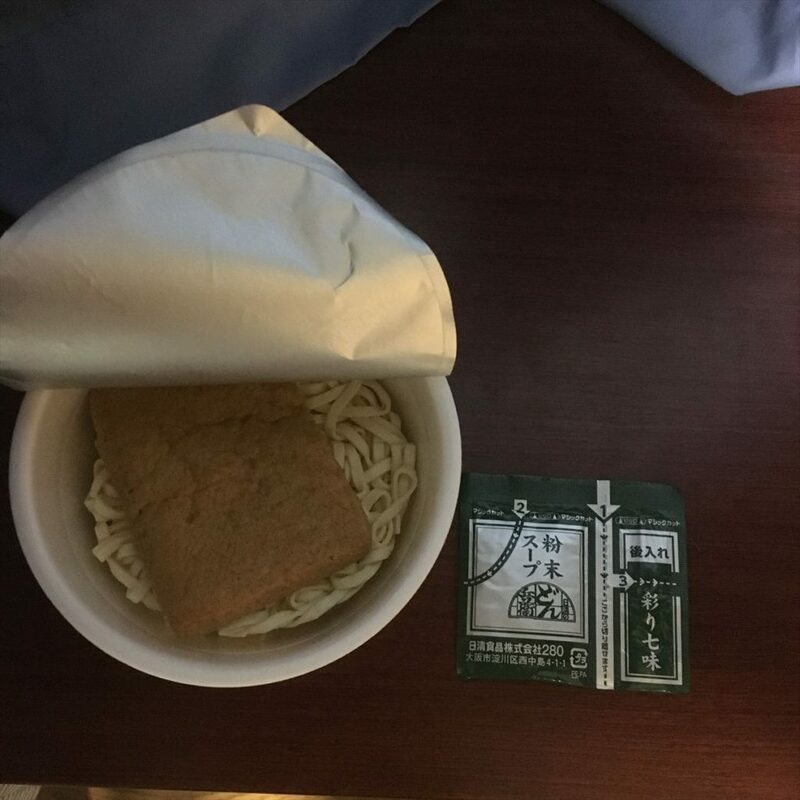 Donbei noodles are becoming soft, but they become the foundation for the good fried tofu, and the chicken noodles are floating above Donbei. 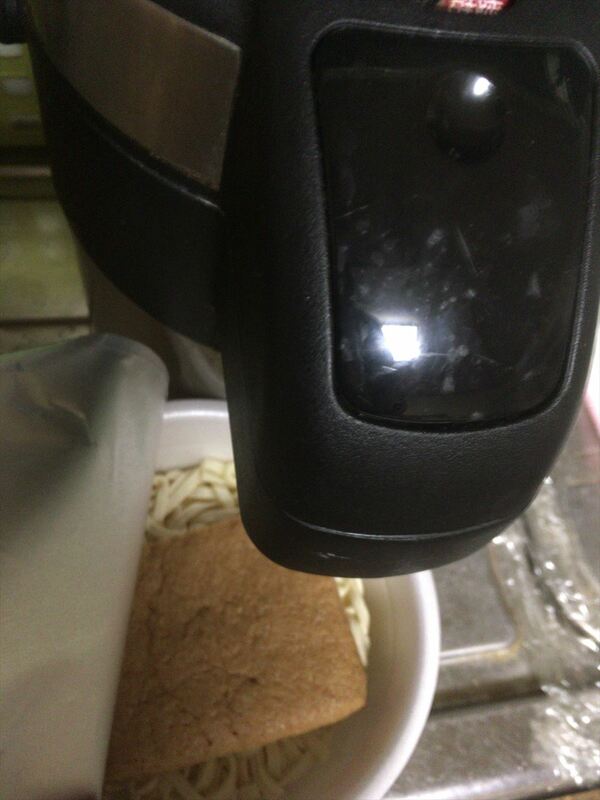 Then drop the raw egg from the top of the chicken ramen, pour hot water again and let the lid again. 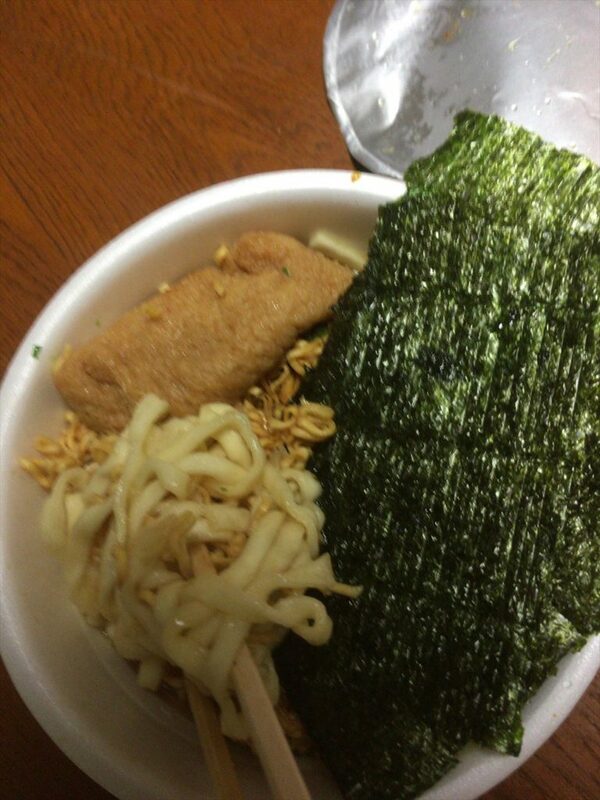 Although there are many people who imagine a mixture of two kinds of noodles when they hear it, many of them will imagine a state of being mixed with gummy chunka, but the fried fish firmly fulfills the role of embankment, and at the time of completion, the two types of noodles are firmly separated It is a good impression.